Well it has been a year already. It feels like every year is getting shorter as more and more is happening. 2012 has been a great year and I wish it lasted just a little longer =). Now comes 2013, but before that, lets see how I scored on my 2012 resolutions! So tallying it all up I got a score of 50/90! That’s 55.5%. Woohoo I passed my new years resolutions test! It’s a terrible score still. Gota do better next year. It’s important to stay focused! Just wear a hat all year round and you’ll be right. Draw more – I say this every year but there doesn’t seem to be more! Improve guitar skills with at least 5 songs mastered. And if I have time, do a dive from out of space or something. 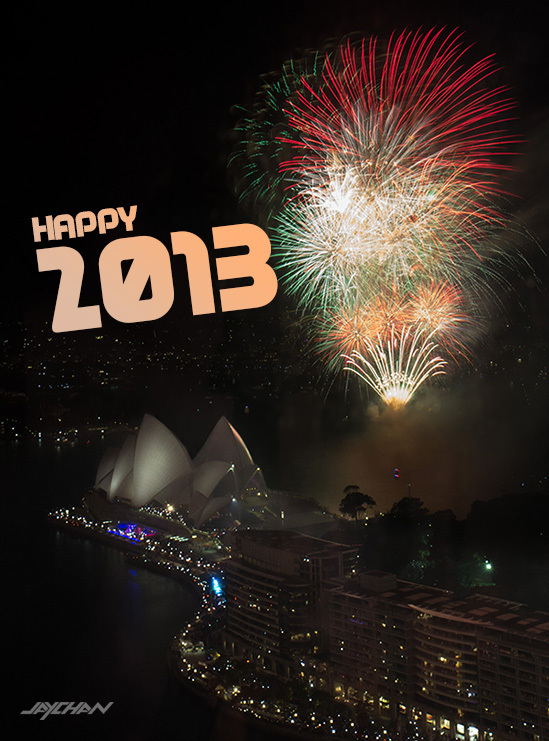 Happy 2013 and hope everyone will have a fun and prosperous year! Thanks! lol It’s like you’re lazy when I’m not. That’s a good point, I shall add that in lol. Seems like 2013 will be a busy one!